IE Business School - International MBA | IMBA Jan 2017 Provisional Calendar! 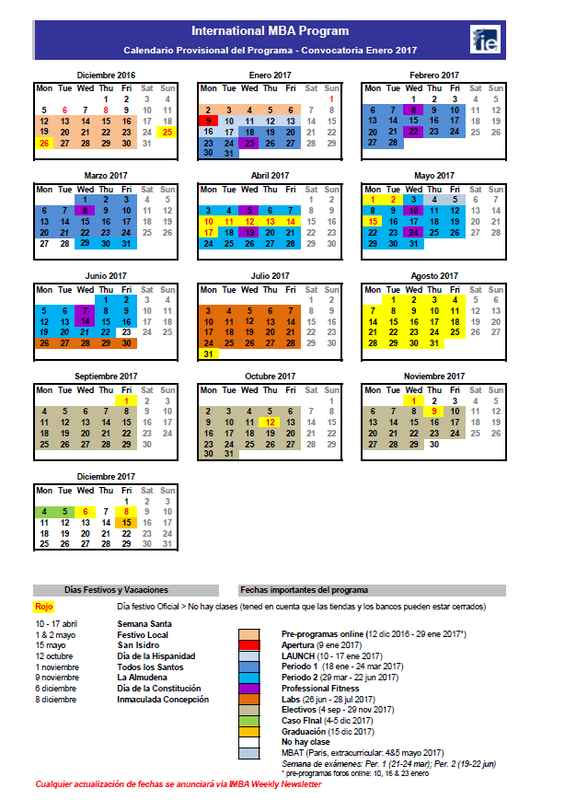 IMBA Jan 2017 Provisional Calendar! IE Financial Aid – True Stories!IE Alumni startup Lendbox, one of the top 12 #fintech startups in India!